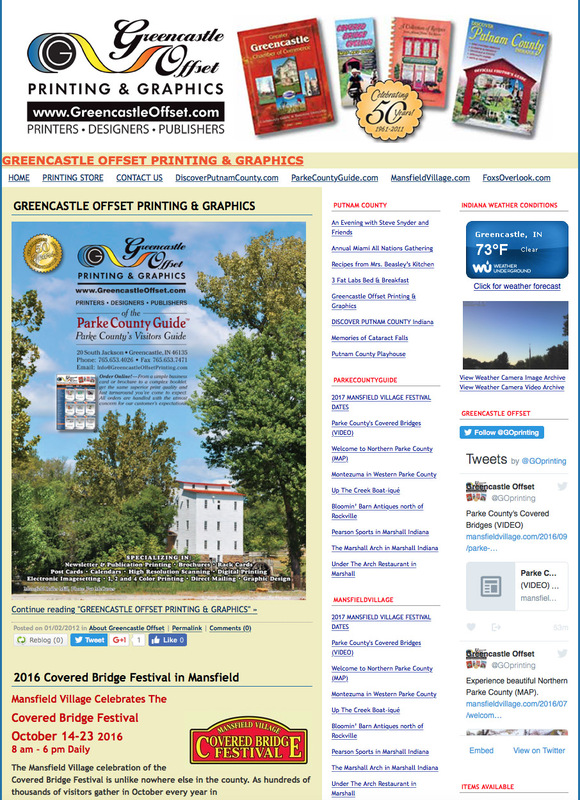 GREENCASTLE OFFSET PRINTING & GRAPHICS - Greencastle, Indiana 765-653-4026: 2016 Covered Bridges Calendar! 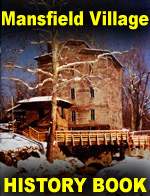 Chances are, not may folks stopped in the middle of a covered bridge to comment on its beauty or ingenious construction 100 years ago. 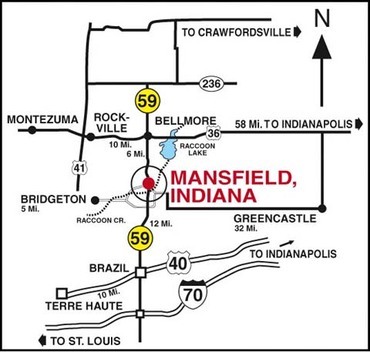 They simply used it to cross a body of water. Yet what was built with an ordinary purpose has become for many a source of extraordinary beauty; a muse for lovers, artists and writers; a focal point for wedding planners; and a curiosity for engineers and tourists. 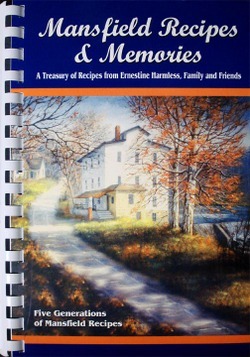 Unfortunately they are also fragile, often falling prey to vandalism and arson. 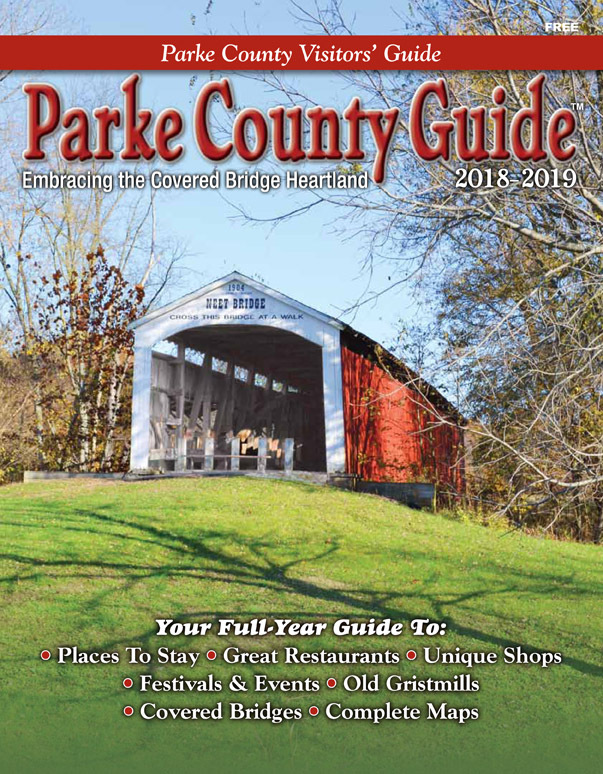 Parke County's thirty-one remaining treasures give good reason for calling us the Capital of Covered Bridge Country, with the oldest dating back to 1856 and the newest to 2006. 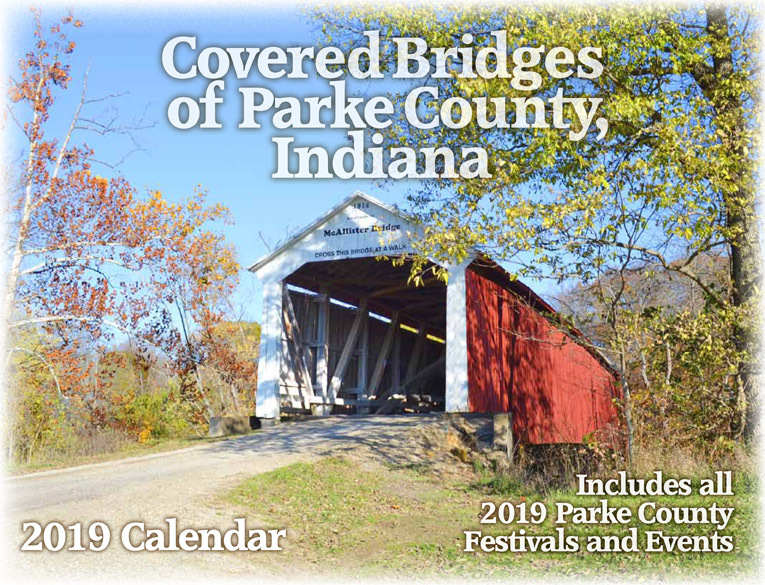 This beautiful, full-sized calendar showcases a different Parke County Covered Bridge each month.